AVVISO DI SELEZIONE PUBBLICA, PER TITOLI E PROVA SCRITTA, PER IL CONFERIMENTO, AI SENSI DELL’ART. 15 OCTIES DEL D. LGS. 502/92 E S.M.I., DI N. 4 INCARICHI A TEMPO DETERMINATO DA ASSEGNARE A N. 3 C.P.S. 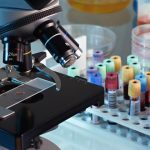 – TECNICI SANITARI DI LABORATORIO BIOMEDICO (CAT. 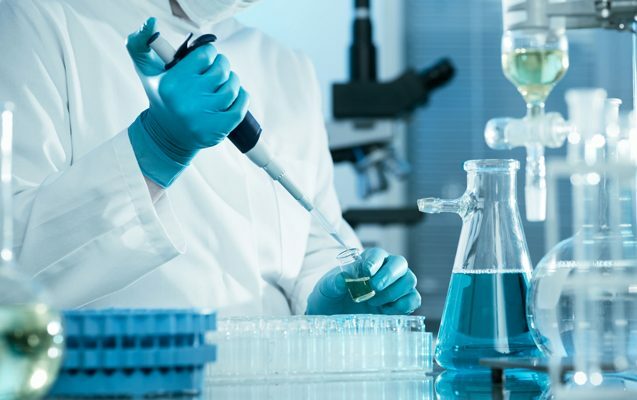 D) E A N. 1 COLLABORATORE TECNICO PROFESSIONALE – BIOTECNOLOGO (CAT. 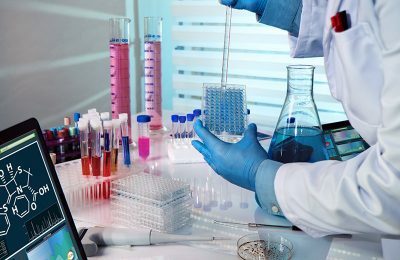 D), PER L’ATTUAZIONE DEL PROGETTO AZIENDALE “IMPLEMENTAZIONE DELLE METODICHE DI LABORATORIO DI IMMUNOEMATOLOGIA PER LA DIAGNOSTICA DELLE PIASTRINOPENIE AUTO ED ALLOIMMUNI E PER LA REFRATTARIETÀ ALLA TRASFUSIONE PIASTRINICA”, DA SVOLGERSI PRESSO LA U.O.C. 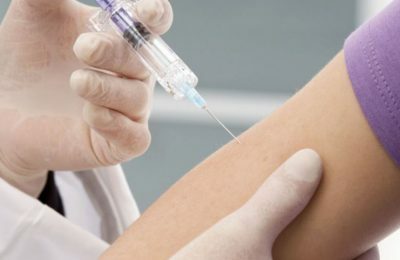 DI MEDICINA TRASFUSIONALE DEL P.O. DI PESCARA.